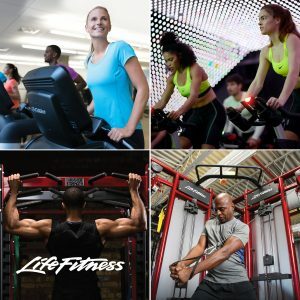 100AND10% has extended its partnership with Life Fitness into 2019, which will see the team continue to deliver a full service of marketing, communications and design support to Life Fitness and its wider brand portfolio. As the industry’s largest supplier of commercial fitness equipment, Life Fitness is part of a group of five leading equipment brands; Hammer Strength, Cybex, Indoor Cycling Group (ICG) and SCIFIT. 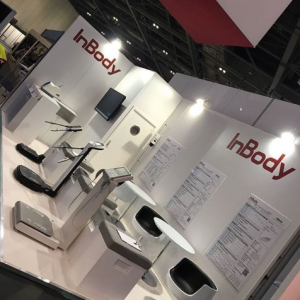 Formerly the UK marketing arm of Cybex since 2011, 100AND10% started working with Life Fitness in 2016, when it acquired the Cybex operation. Since then, 100AND10%‘s remit has extended significantly to now include all five equipment brands, working closely with the UK team to deliver effective PR & communications, design and creative, digital, video, and strategic support. 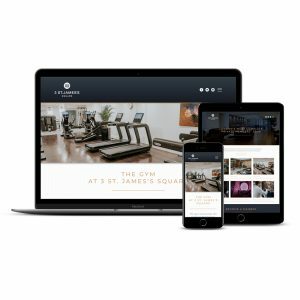 In the last 12 months, this has included Life Fitness’ first PPC and paid social campaigns in the UK, as well as global marketing assets to support its customers in promoting Life Fitness’ new platform, Halo Fitness Cloud, to members. 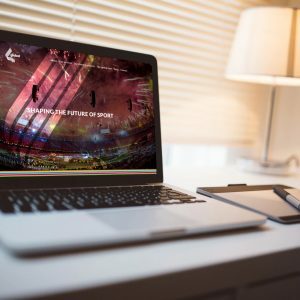 Building on the work with the UK, 100AND10% has also recently been procured to deliver creative and video projects for Life Fitness’ international teams in Spain, the Netherlands and Benelux.